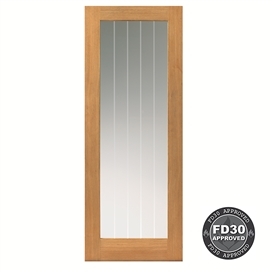 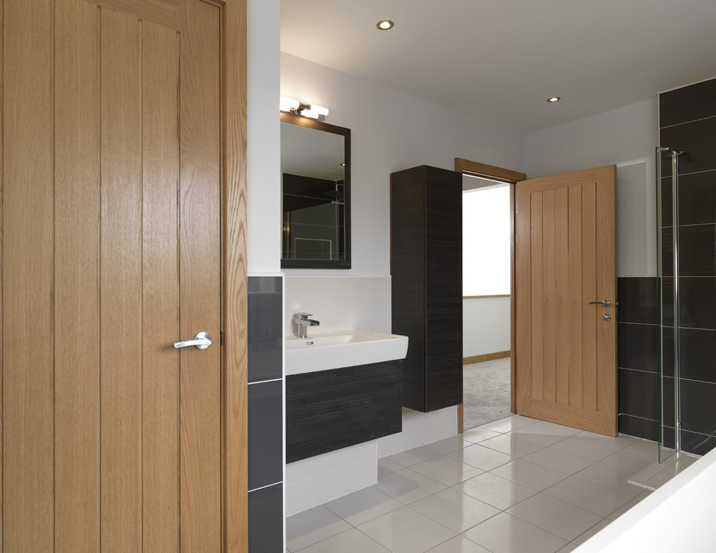 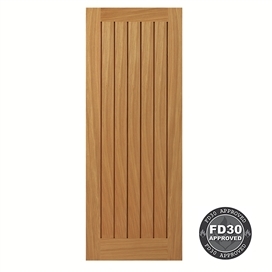 The boarded style gives these doors a variety of options from new builds to barn conversions. 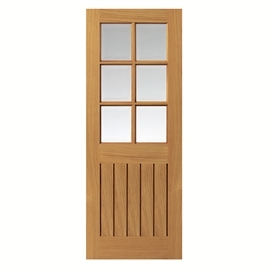 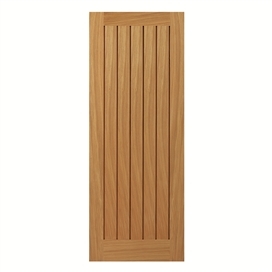 Many of our River Oak Cottage doors are also available with full varnish finish. 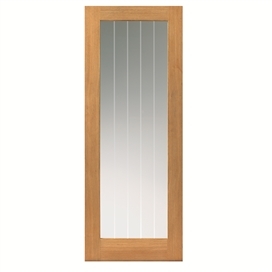 please refer to the individual product details for confirmation.